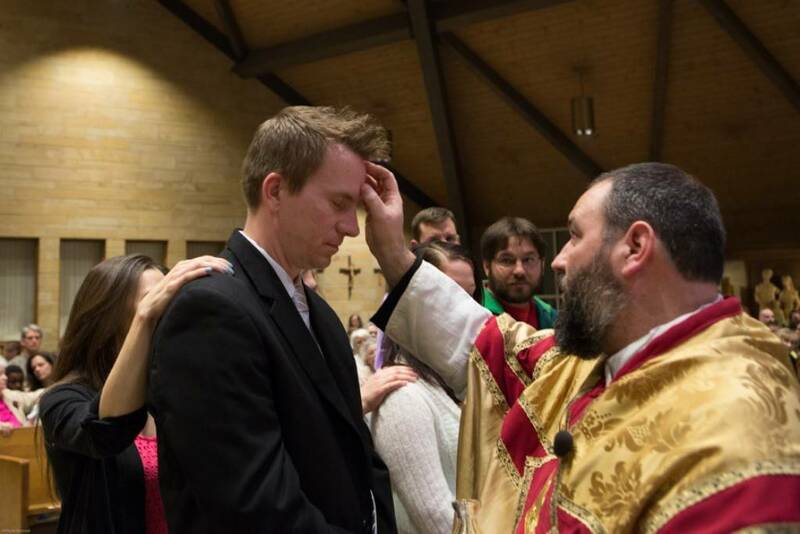 The Rite of Christian Initiation of Adults, also known as RCIA, provides an opportunity to learn more about the Catholic faith in order to make an informed decision for those individuals interested in entering into full communion with the Catholic Church. Once that decision is made, preparation for the reception of the Sacraments of Initiation and Reconciliation will take place. We provide/offer two different programs to welcome candidates into the Church. For those individual who are not baptized, we offer a program that begins in September and ends after Easter Vigil. Classes will meet on Wednesdays. For those individuals who were baptized in another faith, we offer a 10-week program in the fall and spring. In the fall session, these candidates will be welcomed into full communion with the Catholic Church at the Christ the King Mass. 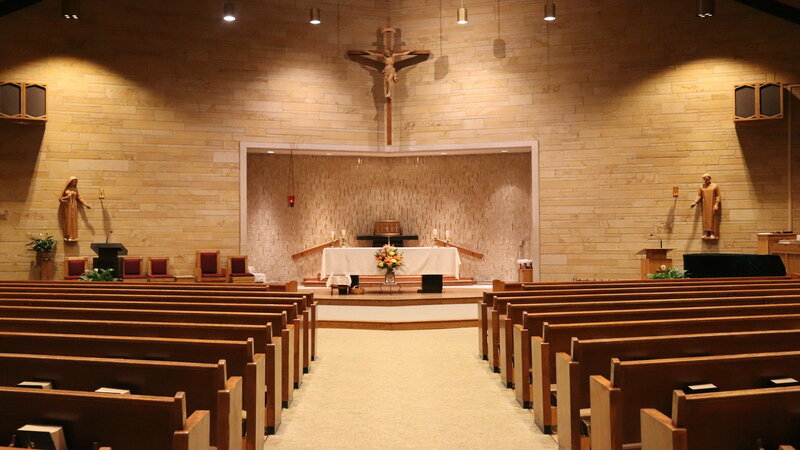 Those candidates in the spring session will be welcomed into full communion with the Catholic Church at Pentecost. Classes will meet on Wednesdays. If you have any questions or would like more information, please contact the RCIA Coordinator, Deacon Wayne Davis, at [email protected] or 317-462-4240.